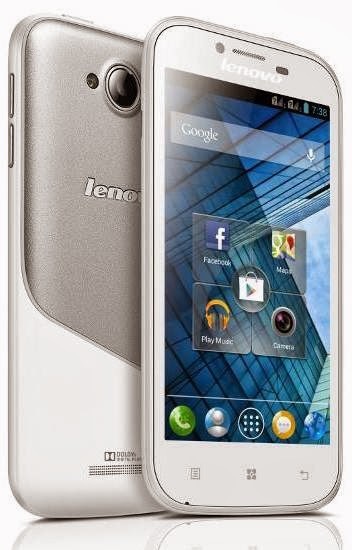 Lenovo's underdog IdeaPhone A706 replicates features of the most sub-Rs 10,000 smartphones. However, it falls short with a 5 megapixel auto-focus rear camera and LED flash. There is a front facing VGA camera for video calls. It, however, has the 1.2 GHz quad-core Qualcomm Snapdragon 200 mobile chipset, 1 GB RAM and Android 4.1 Jelly Bean operating system. The Lenovo A706 comes with a 4.5-inch IPS LCD display, supporting 480x854 pixel resolution. The hardware is good enough to enjoy HD movies on it. For faster mobile internet, Lenovo allows 3G network supporting mini SIM in one of the dual-SIM supporting slots. Besides, it has WiFi, Bluetooth, FM Radio and GPS with A-GPS. Powered by a 2000 mAh battery, this handset can offer fairly decent talk times in comparison to other dual-SIM smartphones.